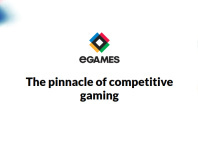 Wargaming has big ambitions for esports. 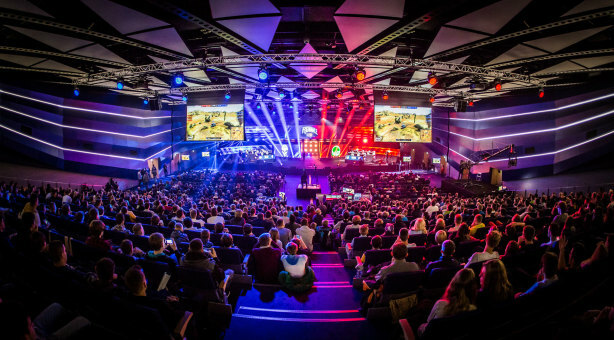 While World of Tanks esports is nowhere near the size of League of Legends, Counter Strike: Global Offensive or Starcraft 2, for example, it does have a sizeable following, especially in central and Eastern Europe as well as Russia. The developer is making big investments in events like the annual Grand Finals, new game modes like Strongholds designed to pique player interest in forming and maintaining teams, and introducing new rules to make things more exciting to watch. We also know that it’s already testing the waters with regards to bringing the recent World of Warships to esports too. The Wargaming.net League (WGL) is the esports division of World of Tanks. 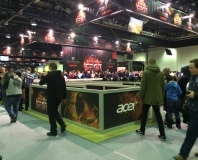 It runs seasons throughout the year; five in the 2014/15 season but now just two for 2015/16, and culminates in the Grand Finals – you can read our coverage of the Grand Finals 2015, the biggest event WGL event yet here. It's also divided into geographical regions (e.g. Europe, North America, etc.) 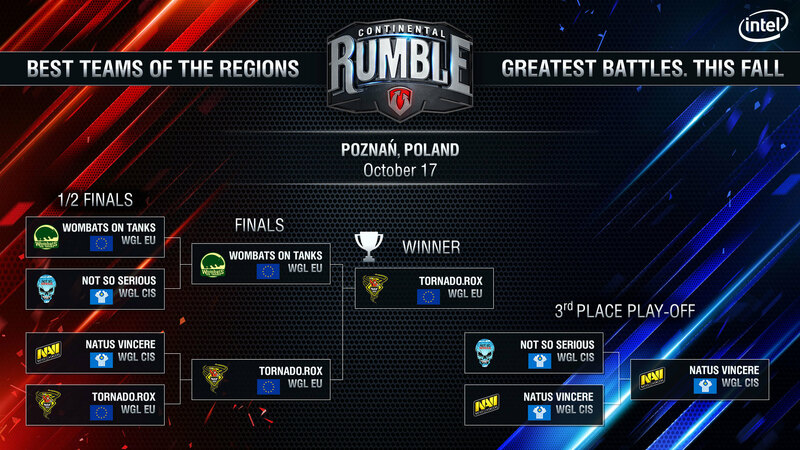 and it has started implementing post-season mini tournaments known as Rumbles where the champions and a qualifier from one region face off against those from another. As we mentioned in the lead up to the event, this year would see the EU league face off against that of the CIS (Commonwealth of Independent States, essentially Russia and some surrounding countries) in an event called the Continental Rumble. The free event took place over a single day during the Poznań Game Arena, a Polish consumer games show. The set-up could hardly have been simpler: two semi-finals, a third place playoff and a final. 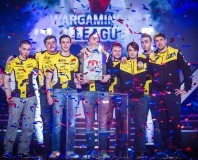 Battling it out were Natus Vincere (Na’Vi), one of the more famous WGL teams and the Season 1 CIS champions. 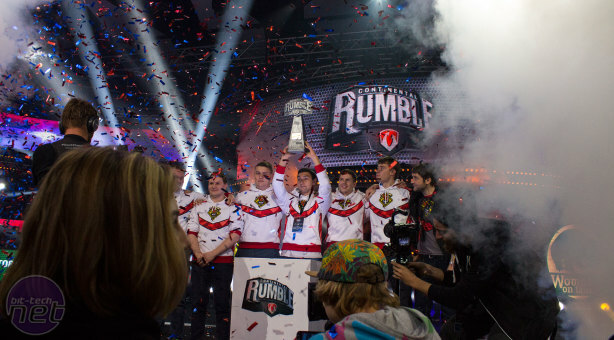 Their counterparts were the EU Season 1 champions, Wombats on Tanks, formerly known as Virtus.Pro. The qualifying teams from the two leagues were Not So Serious (NSS) and Tornado Rox, respectively. The first match got underway at midday to an over capacity auditorium, with Wombats on Tanks eventually beating NSS 5:2. In the next semi-final, the EU qualifiers Tornado Rox beat the reigning CIS champions Na’Vi by the same amount – it was a bad day for the CIS league. Before the playoffs and the final, Wargaming invited Kazna Kru (the EU Season 5 champions from last year) to face-off against Na’Vi in the first ever Tier X match. Tier X tanks are the most powerful in the game and will be introduced to World of Tanks esports next season (the previous limit being Tier VIII). Na’Vi dominated here, losing just one of the five matches they managed to get through in the 30-minute time limit. With that out the way, it was time to settle who would be taking home what. In the third place playoff, Na’Vi reasserted their CIS dominance, trumping NSS 5:1 and leaving with $15,000. NSS were surely disappointed, but their $10,000 fourth place prize probably made the bitter pill a little sweeter on the way down. Closing out the proceedings was of course the final, and it was a closer match than any so far, but victory eventually went to Tornado Rox (final score 7:4), who look to be a strong up and coming team. They left with $45,000 for their efforts, leaving Wombats to settle for $30,000. Click to enlarge - Congratulations, Tornado Rox! 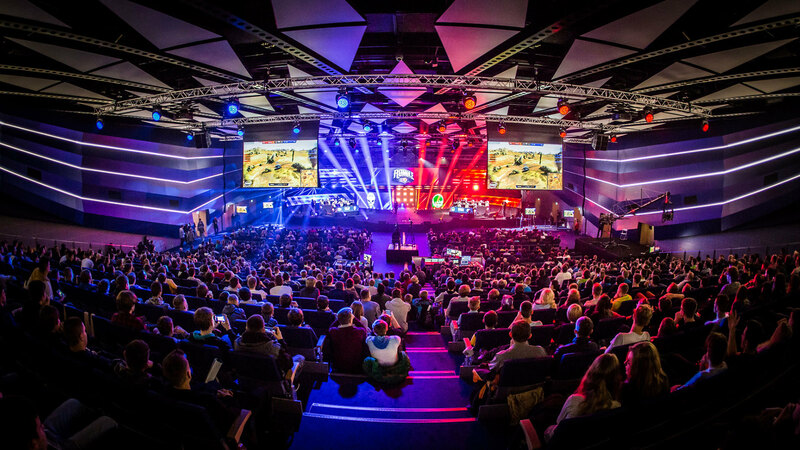 As to our own thoughts on the event, this was certainly a fairly small, low-key event, especially when you compare it to the size of the League of Legends event that was taking place in the Wembley SSE Arena the same weekend, though this is undoubtedly an unfair comparison. Still, to Wargaming’s credit, the setup was good and the event well managed, with no major technical faults, a fairly smooth running of the matches and slick commentary. However, it was difficult not to notice how few people there were for the final matches compared to the opening semi-finals. In fairness, Poznań is not that big a city and as Continental Rumble was just one part of the larger Poznań Game Arena event, people were unlikely to want to sit and watch one game all day when they could be playing many others themselves. Also, all the live commentary was in English – this benefits the Twitch stream, but may have made it harder for the Polish audience to fully engage with. 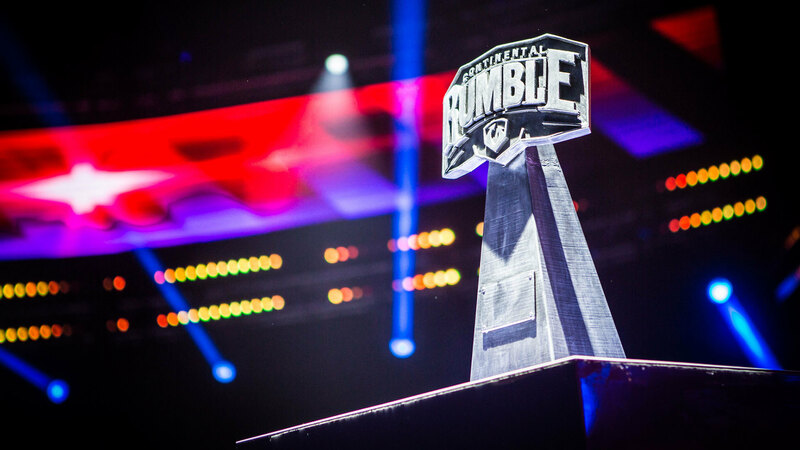 Regardless, it will be interesting to see how the Rumble events develop in the coming years. Head over the page for an interview with Nicolas Passemard, Head of esports (Europe) at Wargaming.